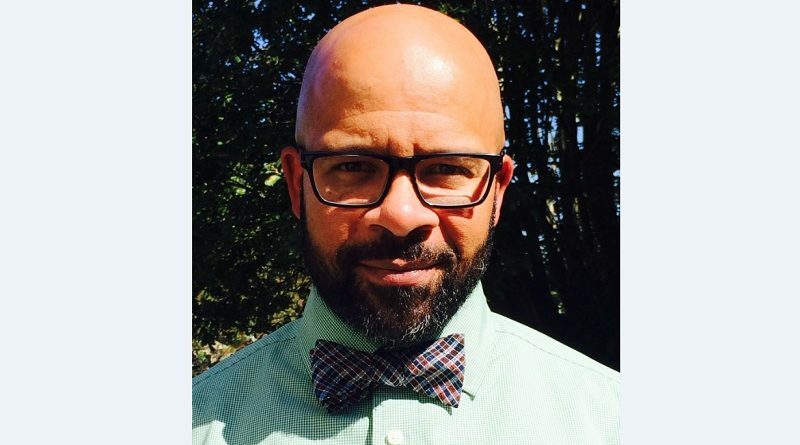 Andre Canty is a dad, community advocate, and a humble voice for those not at the table. He received a BA in Theatre from the University of Washington, and a MFA-Acting emphasis-from the University of California, San Diego. After a 7 year career in the entertainment industry as an actor, accumulating film, TV, and stage credits, he returned to the Northwest to pursue other interests. He believes education is the great equalizer. 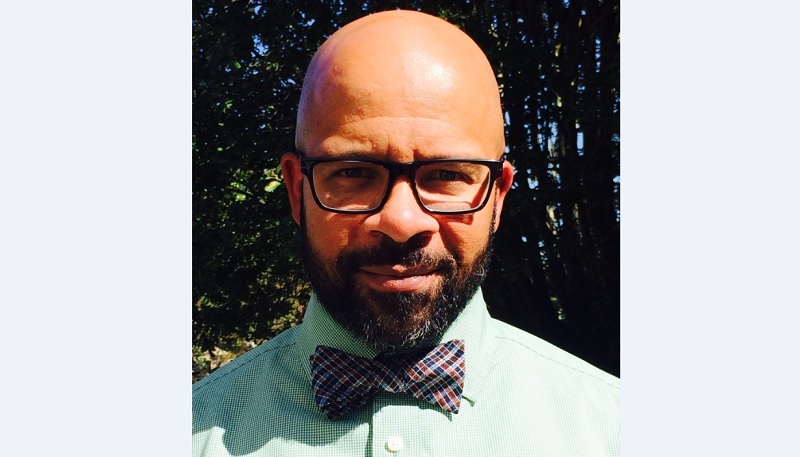 Currently, he is a member of Our Best Advisory Council (OBAC), co-facilitates a diversity immersion seminar for Masters Candidates in Occupational Therapy @ University of Puget Sound, and performs as a Diversity Advocate as Global Sourcing & Vendor Manager at The Boeing Company. He has been a Board member for the Langston Hughes African American Film Festival, as well as Communities & Parents for Public School. He has two students, Marley and Grady (GHS class of 2021), and an American Terrier, Key. Say hi if you see him.